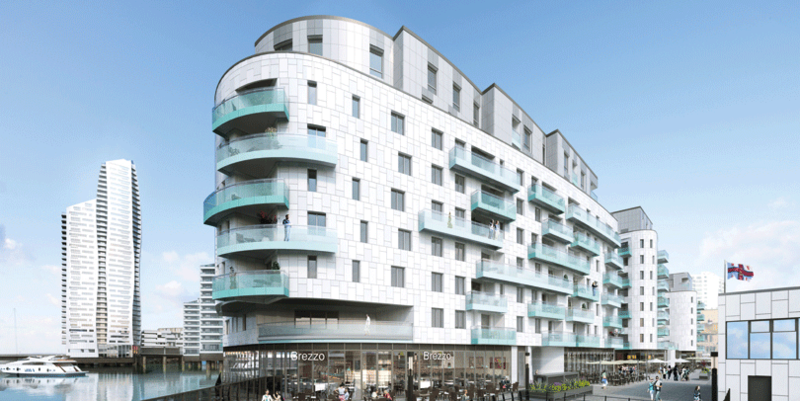 Arguably the south coast’s most exciting development on the south coast is the landmark development taking place in the heart of Brighton Marina. 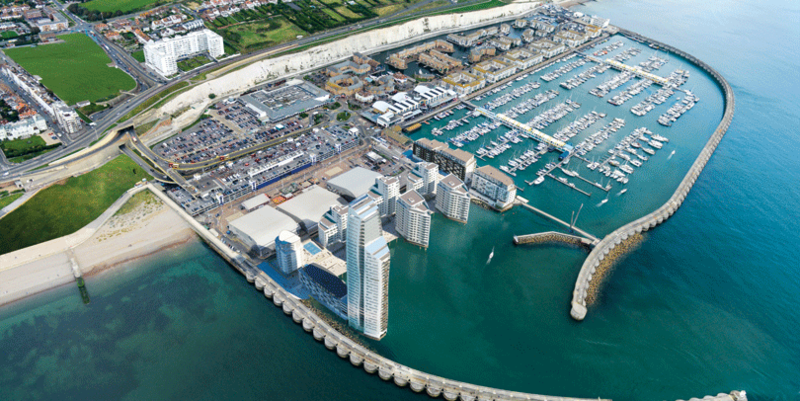 The scheme will bring 11 new towers comprising some 853 state-of-the-art apartments to the marina, all of which will offer a luxurious waterside lifestyle and many will include an uninterrupted view over the English Channel. 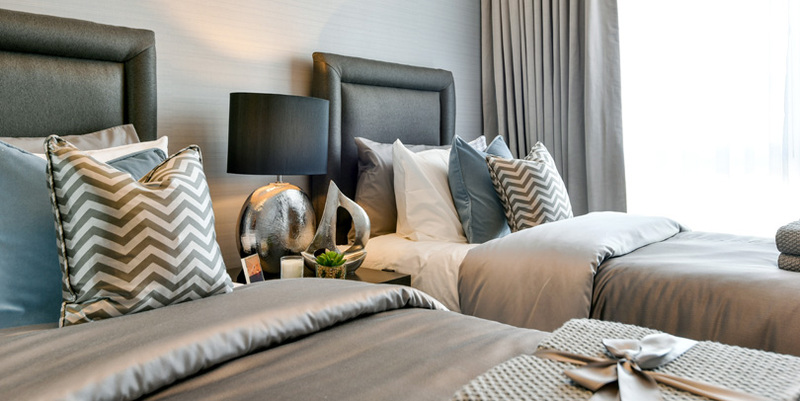 Over 65% of the 175 stunning new homes that are available from this summer have already been reserved and with the fully furnished new show home available to view, the properties are selling fast. 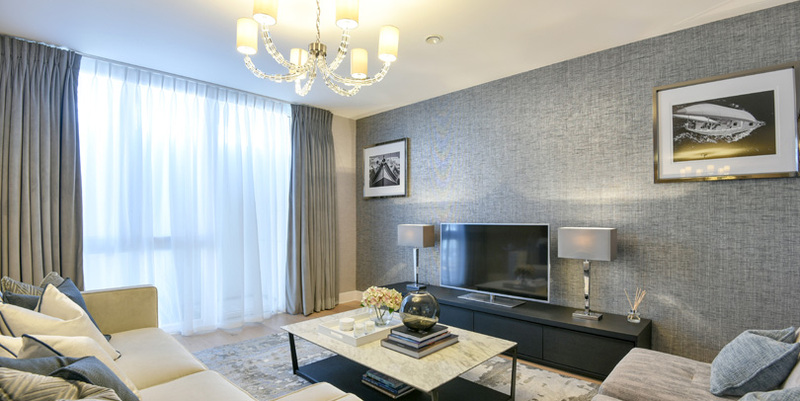 There are a selection of one, two and three bedroom apartments plus the impressive penthouses available to choose form with prices starting at £428,000. 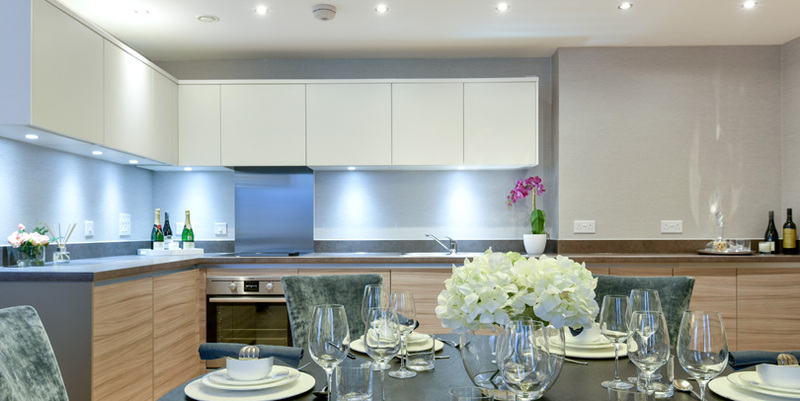 The apartments range in size from one bedroom to penthouses and will be built to the very highest specifications. 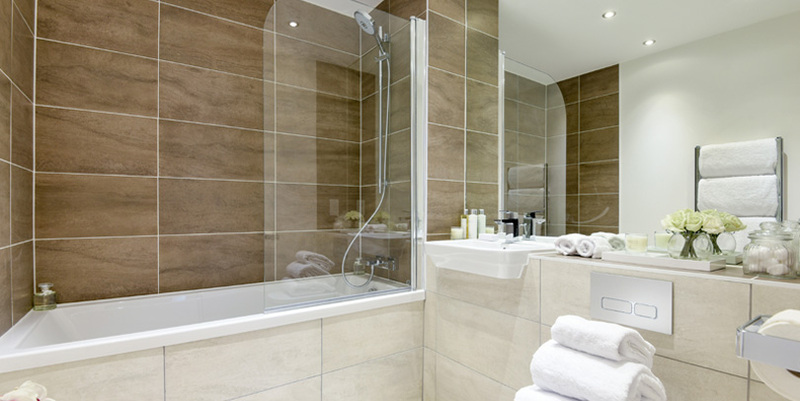 Full-length glazing and spacious, open balconies ensure residents will be in a position to enjoy not only the spectacular views stretching into the distance in every direction, but also a relaxed and sophisticated lifestyle. 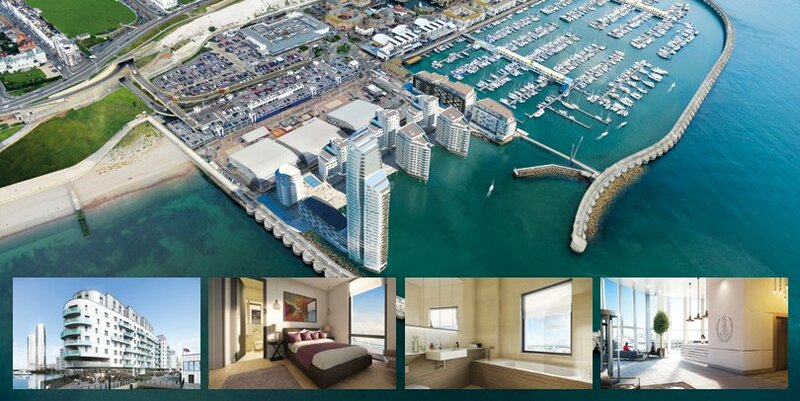 One of the greatest advantages of living in this new and desirable development will be the proximity it offers to the leisure, retail and restaurant facilities already on offer in Europe’s largest marina. What’s more, one of the country’s most fashionable cities famous for its cosmopolitan nature and bohemian vibe is on the doorstep. With these high-quality apartments sure to be in high demand, they also create an attractive investment opportunity. 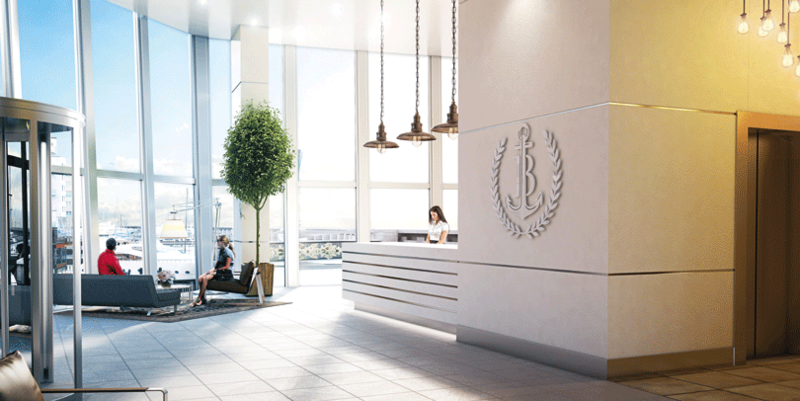 Those who are looking to begin or expand a buy-to-let portfolio should consider the potential returns associated with investing in the marina development.